Although it sounds like a cheesy Vegas bar, Mermaid’s Grotto, located west of Onna Village and south of Cape Manzamo, boasts the best snorkeling I’ve ever experienced, on and off Okinawa. An unmarked drive (shout out Google Maps for getting us there) through sunflower fields off Highway 58 leads to a dead end likely lined with Y plates. A short trail leads to the beach and the grotto itself, an impressive arc-like rock formation housing beautiful, colorful tide pools. The beach is rocky and harsh; felt booties or other protective footwear is a must. Not a spot for relaxing the seaside with a Mai Tai in hand, Mermaid’s Grotto is for the adventurous looking to admire the blue minutiae of the tide pools, climb onto the rocks and, of course, snorkel and scuba dive. The best entry point for snorkeling is to the left of the grotto when you’re looking at it (you can’t miss it) from the shore. I recommend walking around the inlet south of the grotto, entering the water on the far left, and swimming to the drop-off, north past the grotto and back. It’s best to time your snorkeling trip around low tide. We returned as the tide picked up and the waves became progressively menacing. The colors would make Crayola green with envy. The amount and variety of wildlife are incredible. The waters teem with parrotfish, a smorgasbord of coral and the cast and crew of Finding Dory. There are deep channels, straights, and caves underwater, perfect for scuba exploration, and, as mentioned earlier, there’s a distinct drop-off point, which is equal parts beautiful and terrifying. The water towards the shore oscillated between being warm like bathwater and freezing cold, but we went out in our swimsuits and were fine. After snorkeling, I’d recommend trekking underneath the grotto, where you’ll find a host of tiny walking fish hopping out of the tide pools and up onto the cave walls. There is also a short trail with a rope that leads to the top of the grotto where, maybe, you’ll spot an actual mermaid. 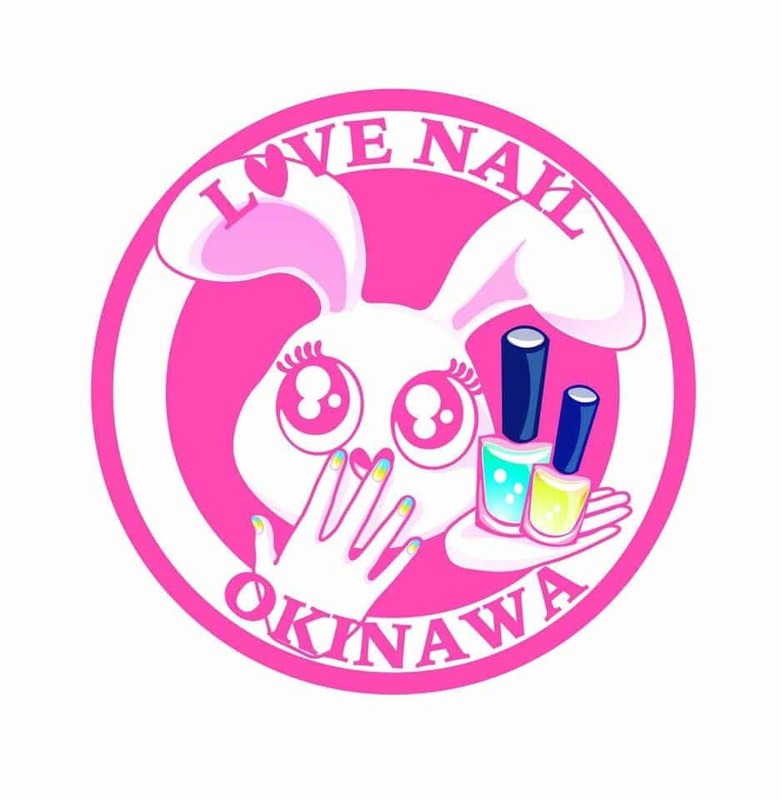 Visiting Okinawa for the first time next May. If we are careful and don’t take any risks, could we snorkel here with kids (4, 6 and 7). Is it just too dangerous? Also, about the venomous fauna I keep hearing about: are there any jellyfish, sea snakes, stone fish (etc etc!!) around this grotto? Not sure if people exaggerate the dangers, but it’s got us fairly freaked out to be honest!